Founded by a bunch of Moto aficionados in Kathmandu, Classic Wheels is the most reliable solution to import and export of simple yet classy motorcycles and scooters in Nepal. With the motto "For the love of riding" Classic Wheels has taken a complete disruptive and innovative approach to establish trust and pricing dominance in the Nepalese market among the buyers. With their high quality resources and reasonable prices, they have updated their operation to put forward, with what they and many of their clients believe to be the best service around. The present experiences of selling and buying of two wheeler in Nepal is completely broken, old-fashioned and full of pitfalls. 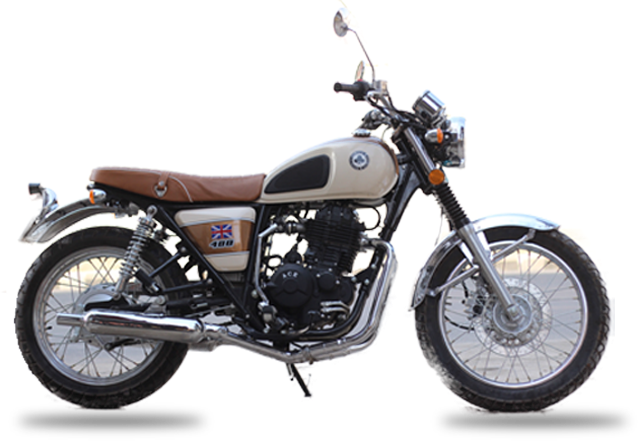 Classic Wheels aims to provide a genuine 21st century sense of selling and buying of two wheeler in Nepal. 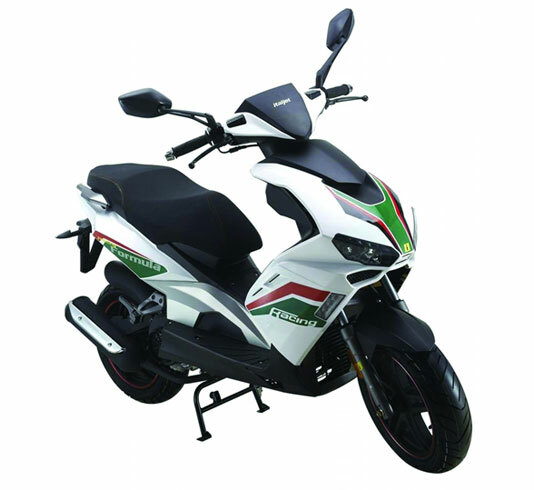 With the primary motive to make selling and buying process of two wheeler as hassle free as possible Classic Wheels primarily focuses on three main visions namely Sales, Service and Spares. 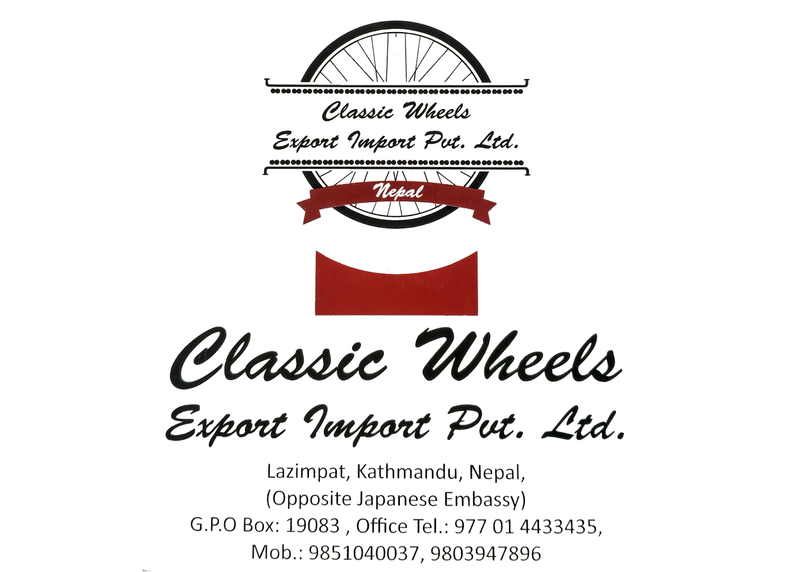 Sales: Classic wheels, as an emerging two wheeler import and export company in Nepal, delivers high quality and value for money products. Service: Classic Wheels believes service is the next step after sales of a particular product. They provide service that has been the key satisfaction for their clients so far. Spares: Spares are the things that keep the two wheeler running. They have genuine spare parts of each and every product that they deal with, and they provide them at very affordable prices. What really defines Classic Wheels is their up-to-date and systematic approach towards diversified aspects that engage their targeted clients and customers of all age group and gender. With its technology driven marketplace approach, Classic Wheels maintains business dealing and agreements between sellers and buyers by putting forward transparency, maintaining trust, and alleviating information irregularity. Classic Wheels rose to this challenge and began its business back in May 2015. In this short period, Classic Wheels quickly gained fame and has successfully managed to mold itself among its competitors in the Nepalese market. Currently, Classic Wheels provides scooters, dirt bikes, cruisers, cafe racers, scramblers, naked sports etc. 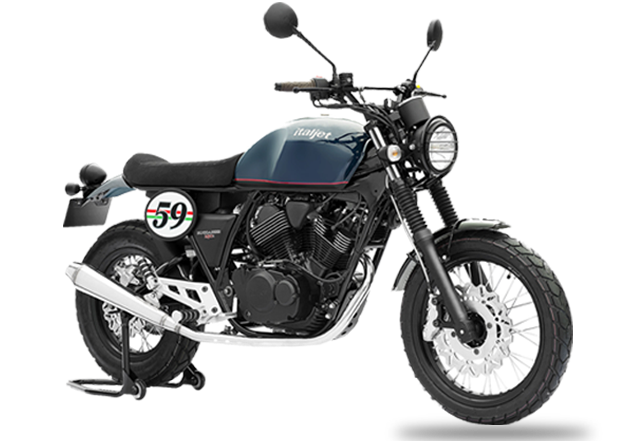 Whether you are in the Nepalese market for a new motorcycle or a scooter, a two wheeler aficionado passing by for updates, a journalist working on a news on latest products in Nepalese markets, we sincerely hope that you will find what you are seeking at Classic Wheels.